The best massages in Hornsby – delivered to your home, hotel or work. Book same-day or in advance Australia wide, 7 days, 8am-11pm. We bring everything! Hornsby is located 25 kilometres north-west of Sydney CBD and is fringer by beautiful bushland and natural waterways. Featuring sports fields, bicycle tracks, walking trails, swimming centres and other sports amenities, there’s plenty of activities in Hornsby. Hornsby has something for everyone, whether you’re into the great outdoors, sports and fitness, or the arts. To satisfy the latter, Hornsby offers community exhibition spaces and the Festival of Arts. Connect with like-minded individuals through the Hornsby Shire Arts Network for the coveted Hornsby Art Prize. 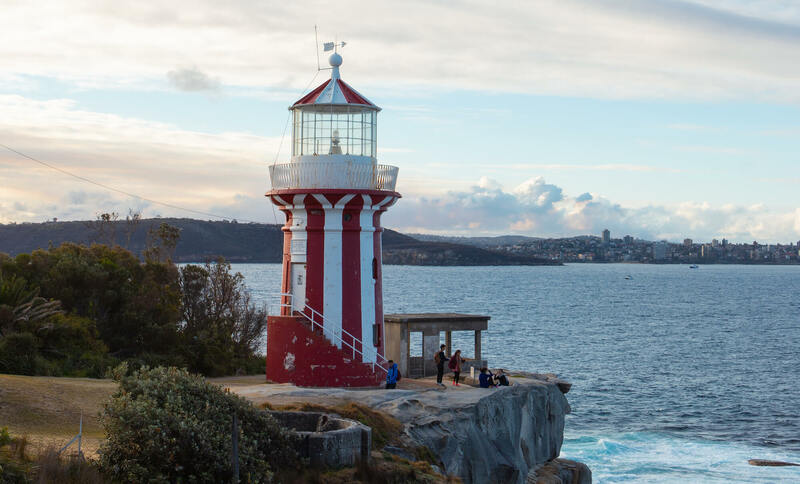 Nature reserves, playgrounds and gardens are sprinkled throughout the Hornsby Shire so anyone can draw inspiration from the beautiful, natural surrounds. The fresh air and sense of community fostered by Hornsby location and self-sufficiency make this location a fantastic place to live and visit. All Blys therapists are thoroughly vetted, highly trained and qualified in a variety of different massage types and styles. 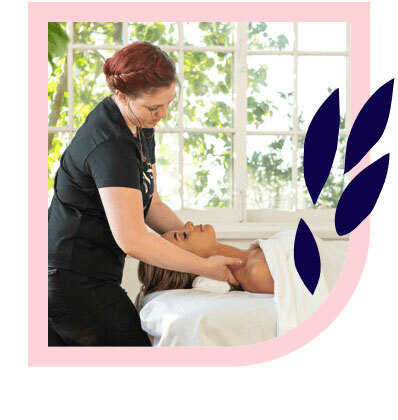 Implementing massage into your wellness routine will bolester those feel-good vibes in Hornsby, Enjoy everything the Hornsby Shire has to offer at the top of your game with a remedial massage. Am deep tissue massage is great for those who like strong pressure, and a sports massage is a fantastic option for the Hornsby atheletes out there. Pregnancy massage services are also available to any of our Hornsby mums-to-be. Or, just relax with a classic Swedish massage at home. 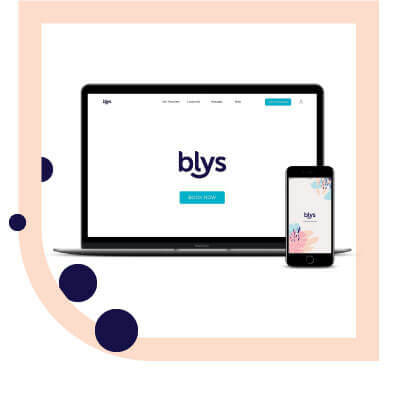 Whatever your preference, Blys can help you unlock your ultimate potential – athletic, creative or scholarly – with a revitalising massage.